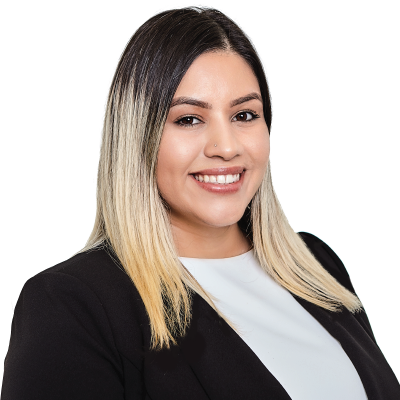 Brianna Torres | Pure Financial Advisors, Inc.
Brianna Torres provides general operational support for Pure Financial Advisors. Prior to joining the Pure team, Bri began working in the finance industry at the beginning of 2018 with LPL Financial as a 360 Service Center Representative where she provided exceptional customer service to Advisors on client accounts and helped resolve complex issues. During her time at LPL Financial, she has become knowledgeable in financial account maintenance providing the best client experience. Before LPL Financial, Bri worked as a sales associate for three years, working her way into the Assistant Manager role. She is currently studying Business Administration at Miramar College. Bri is originally from Denver, Colorado and has lived in San Diego for ten years. Outside of work and school, Bri enjoys hanging out with her family and friends, traveling, and trying new restaurants. She likes to spend most of her free time hanging out with her four-year-old son playing at the park and going to Disneyland.